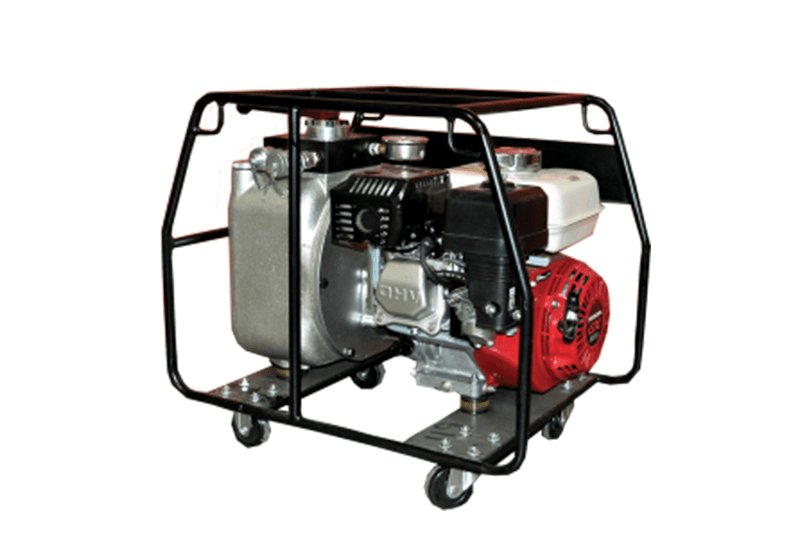 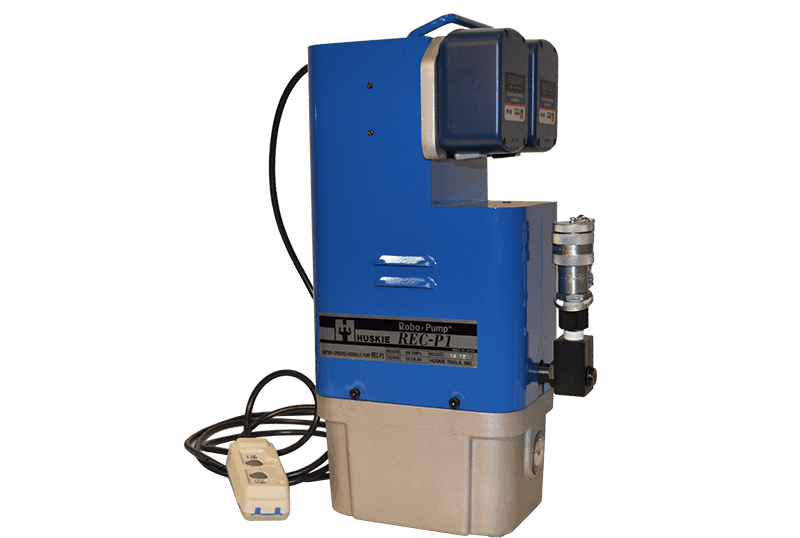 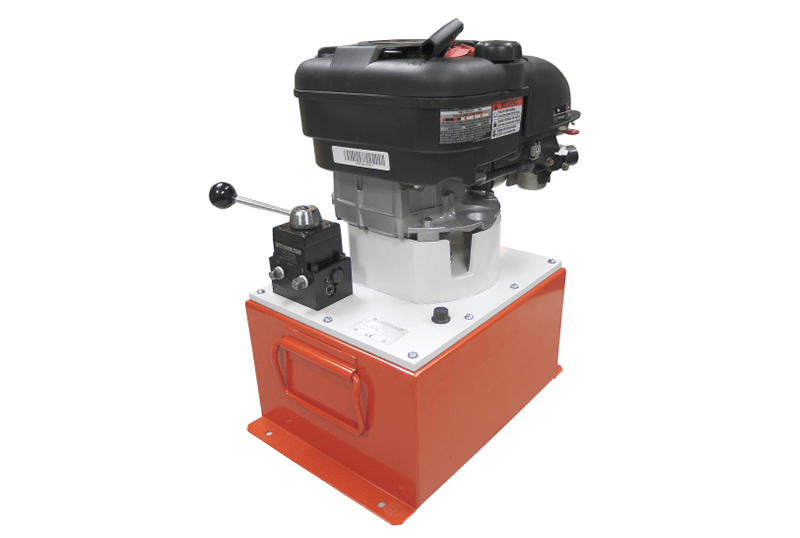 The R-14EAD is a fully remote controlled, double acting, 10,000 psi, electric pump. 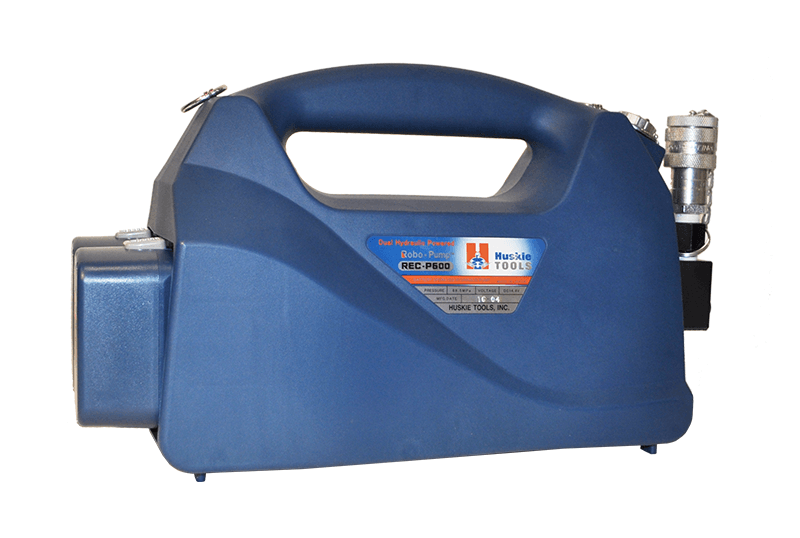 The hand control allows the user to advance or release at any time. 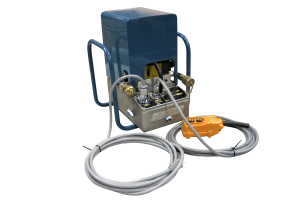 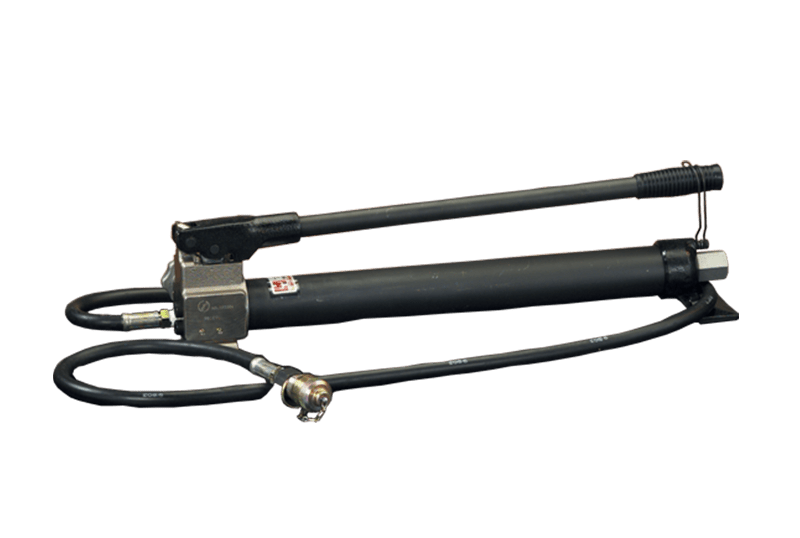 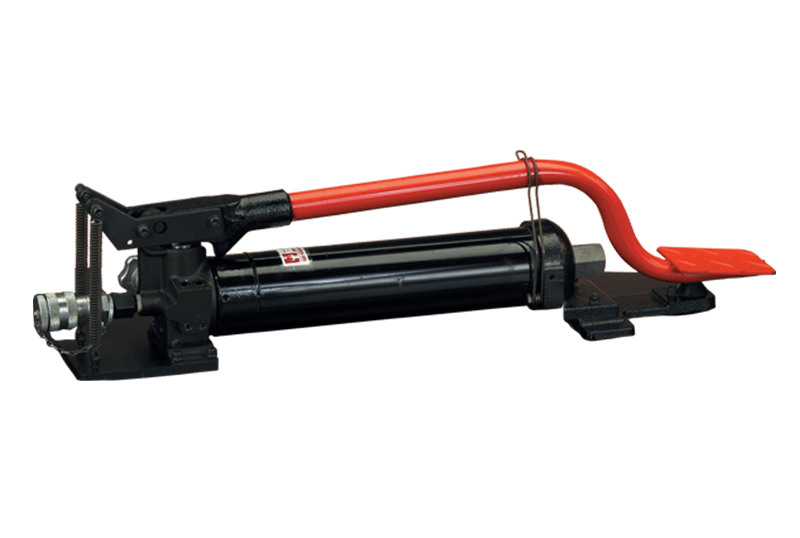 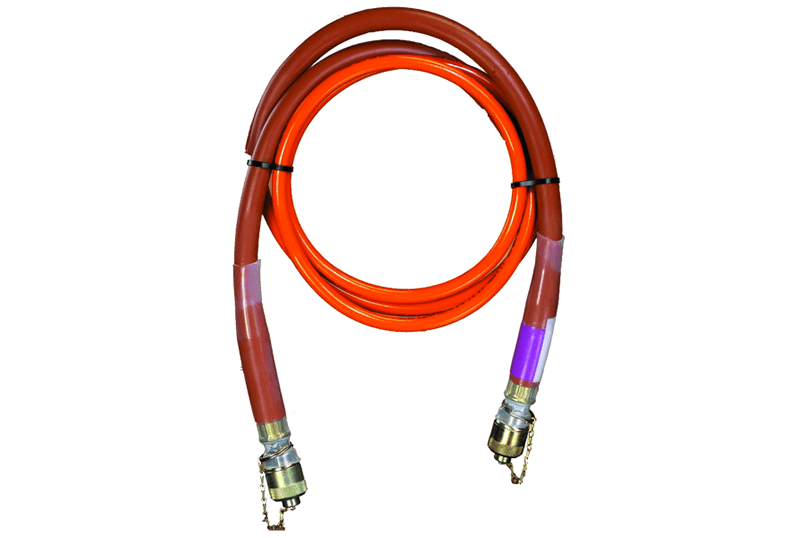 There is an auto cycle switch that allows the operator to push the advance button and the pump will automatically advance, run to 10,000 psi and release. 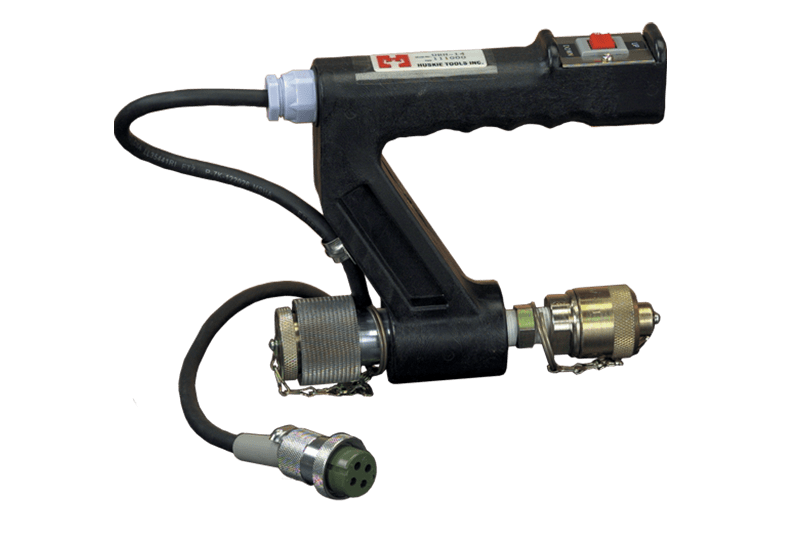 This feature is used mostly for production crimping and cutting, where the operator must have the freedom of both hands. 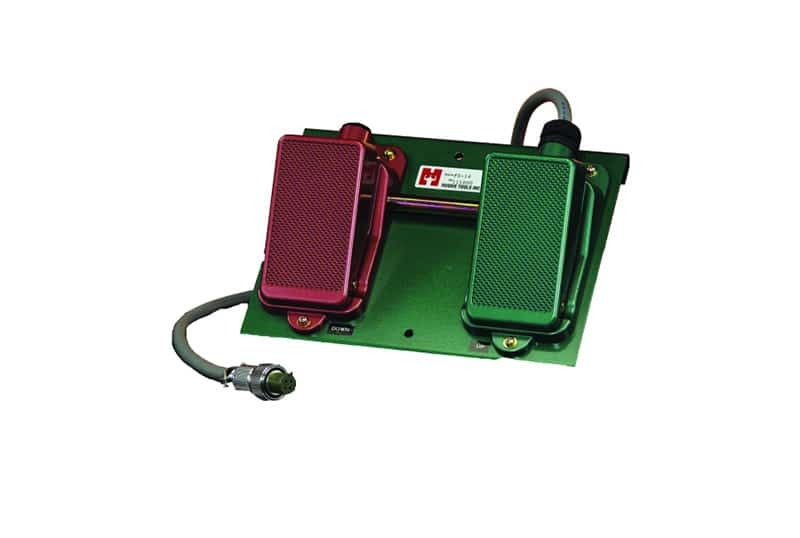 A remote foot control pedal is optional. 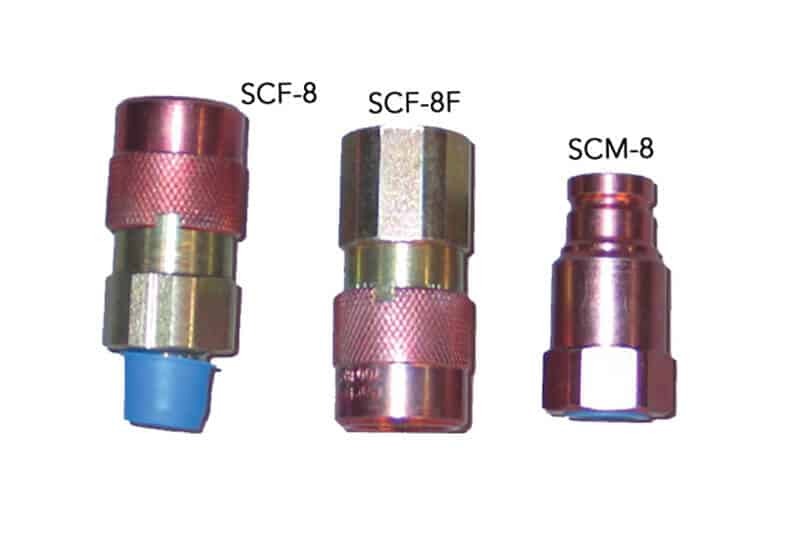 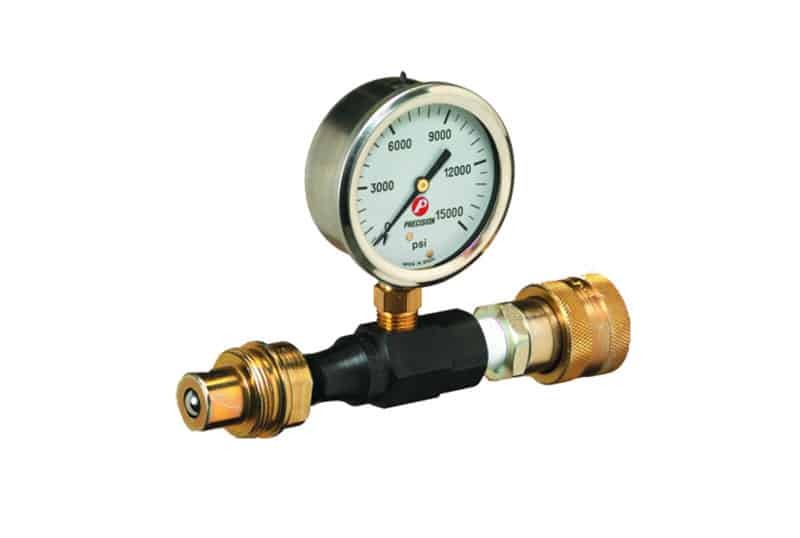 ; NOTE: When using any of these high pressure tools, always use 10,000 psi rated non-conductive hose (NC-16 series).